Written by Jude on December 4th, 2018 December 4th, 2018 . 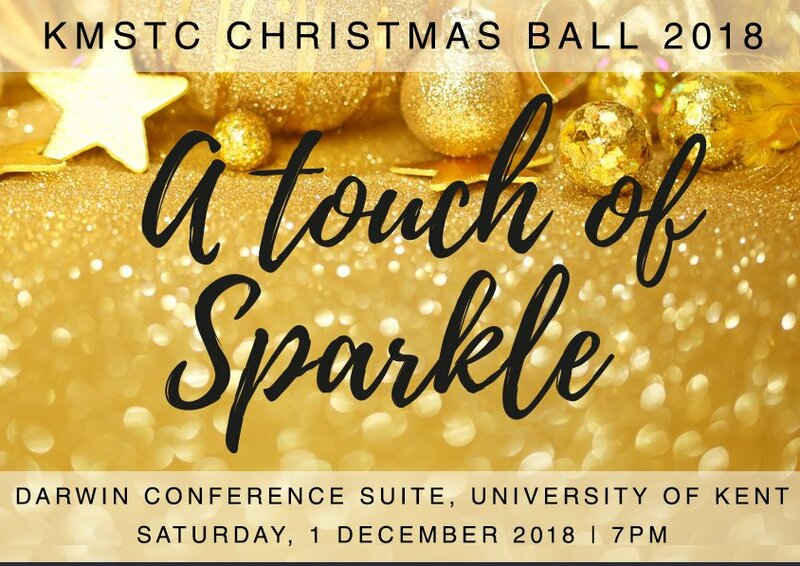 Thank you to everyone who joined the festivities at the 2018 KMSTC Christmas Ball at which we raised the fantastic sum of £10,275.20! 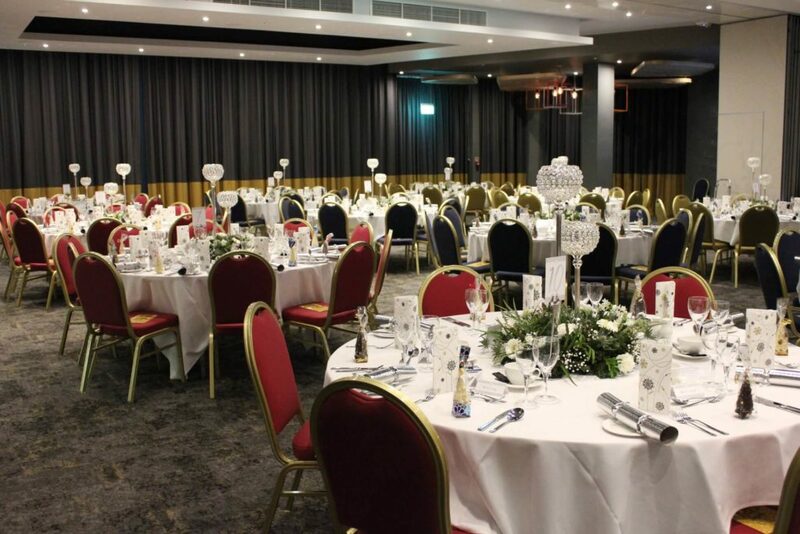 The venue, entertainment and company were all first class and we are tremendously grateful to our sponsors and supporters. 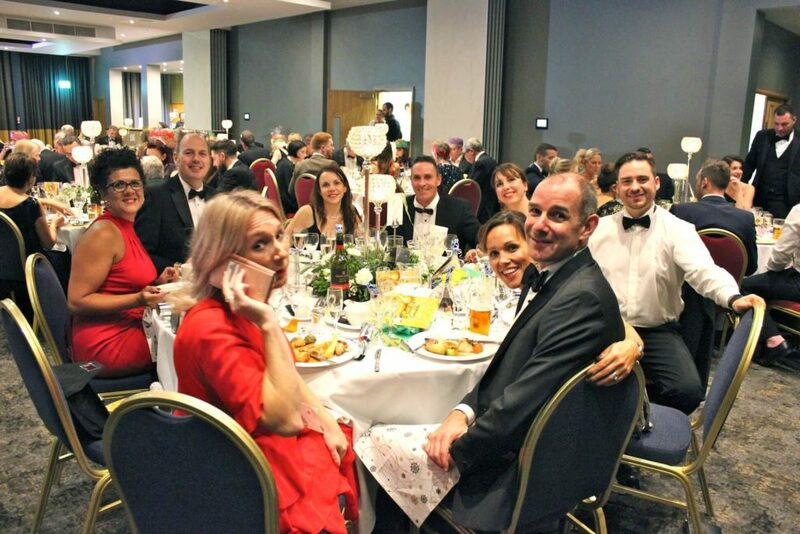 There are plenty of photos published on our Facebook page if you’d like to see more of the glitz and glamour.